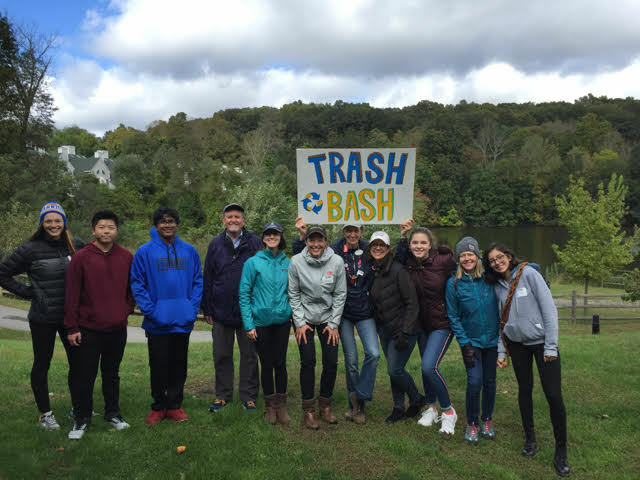 At the fun and informative Trash Bash last month, we kicked off the Zero Waste Challenge and 34 local households have committed to reducing their waste for 6 weeks! Each participating household weighs their recycling, trash and compost and report back to Bedford 2020. We will aggregate the data to show just how much can be achieved when an extra effort is made to toss less. We look forward to sharing their insights and success with you! Even if you aren’t signed up for the challenge, you can still join us by focusing on reducing waste in your household. *Reduce the amount of stuff you buy and use! *Reuse, Repair, or Donate rather than throwing out. ​We have been assured that Bedford's residential recycling is still being sorted at the Materials Recovery Facility in Stamford and sold into the recyclables market. We have the latest on what goes in and what stays out of your recycling bin. ​Plastic is now everywhere on our planet and could be harming our health and certainly our environment. 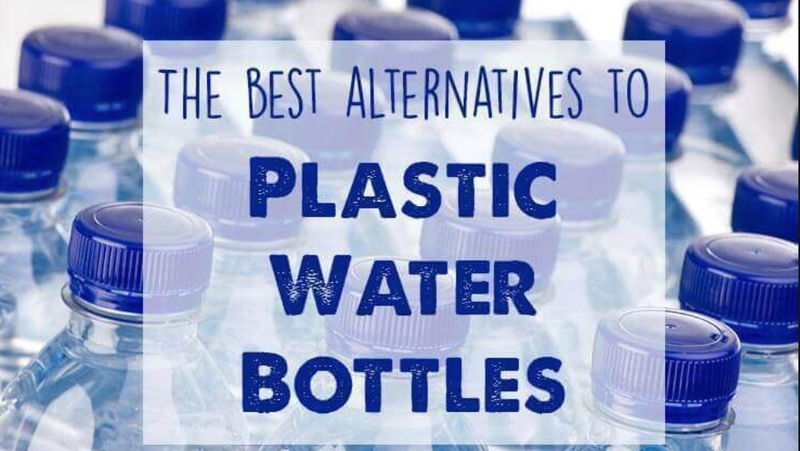 Consider finding ways to buy less and use less plastic. We have some suggestions for how to remember your reusable bags and some ideas about alternatives to disposable water bottles, mugs, and food storage bags. or email us and we'll post what you share with us!